The “Elite” series product line represents the highest in audio and build quality from Turtle Beach. Designed from the ground-up for eSports athletes, and offering the ultimate professional grade gaming features, the Turtle Beach® Elite Pro A.M.P. is the perfect home gaming companion to the Turtle Beach® Elite Pro Tournament Gaming Headset, adding powerful amplified audio from your PlayStation®4 or PlayStation®3 console, plus Microphone Monitoring so you can hear your own voice in the headset to avoid shouting. 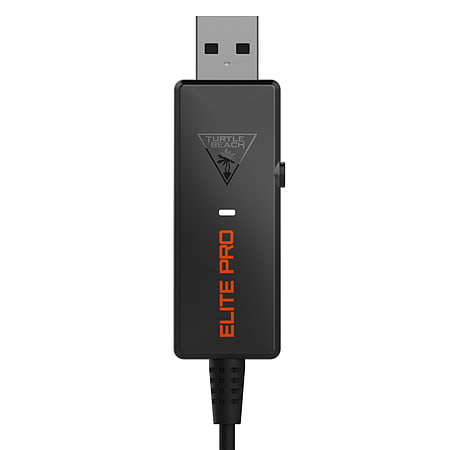 Powerful USB Amplification – Add powerful, amplified audio to your Turtle Beach® Elite Pro Tournament Gaming Headset on PlayStation®4 and PlayStation®3. The Turtle Beach Elite Pro A.M.P is the perfect home gaming companion to the Turtle Beach Elite Pro Tournament Gaming Headset, adding powerful amplified audio from your PlayStation 4 or PlayStation 3 console, plus Microphone Monitoring so you can hear your own voice in the headset to avoid shouting. 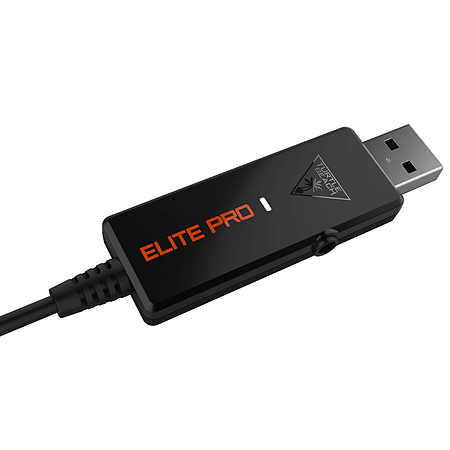 The ultimate eSports audio setup designed to help you dominate the competition…this is Elite Pro. Add powerful, amplified audio to your Turtle Beach® Elite Pro Tournament Gaming Headset on PlayStation®4 and PlayStation®3. Hear your own voice inside the headset at the same level as your teammates so you never have to shout when the battle is raging.